A gorgeous 75km long road swaying westward from La Junta along the Río Palena, including a short ferry ride, guides you to the remote and special village of Puerto Raúl Marín Balmaceda, a must-visit destination! 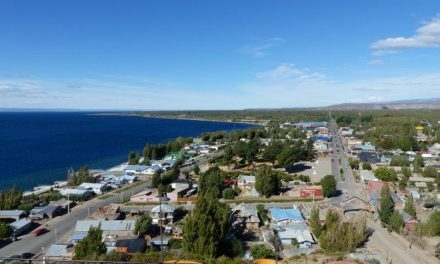 This cute little village is located on an island in the Río Palena’s delta at the Corcovado Gulf. Arriving here we experienced one of those real jaw-dropping moments; rarely have we seen such a stunning and unspoiled destination. Definitely plan a walk along Raúl Marín’s endless white beaches and sandy dunes. 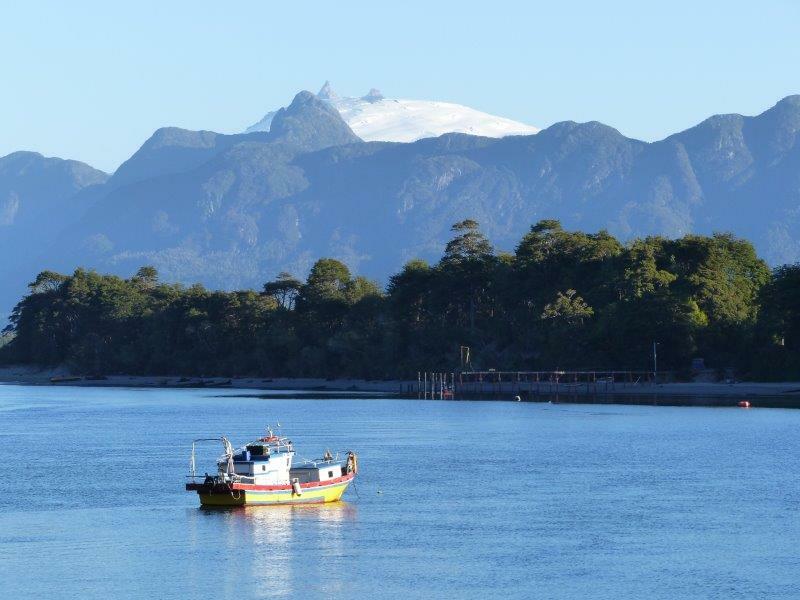 The scenery is breathtaking with local fishing boats, playing dolphins, green vegetation and high mountains in the background. And imagine this all at sunrise or sunset! We saw so many dolphins here from the shore! The most popular excursion is the Islas Hermanas boat trip, which blew our socks off! You’ll be chaperoned by dolphins and see playful sea lions, funny penguins, energetic otters, several species of cormorants and literally thousands of pelicans! 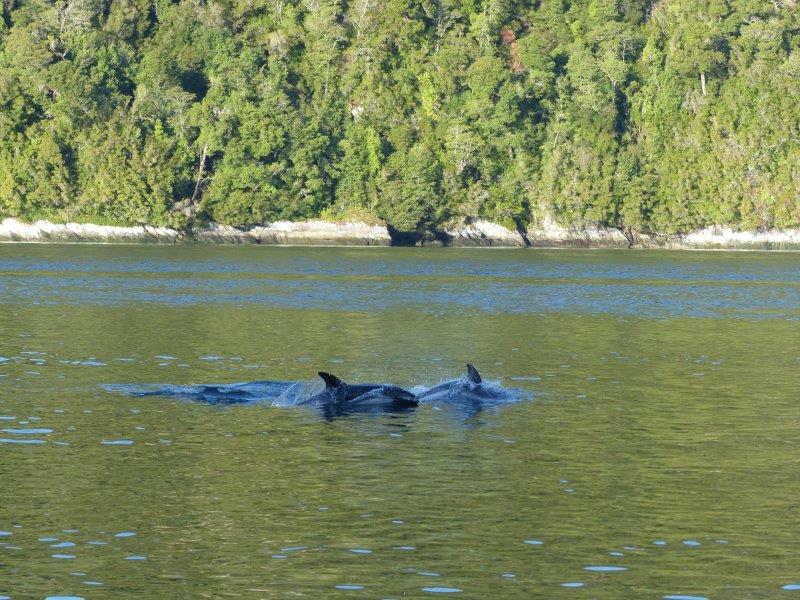 Orcas and blue whales also visit the Rául Marín coastal area. The latter is the planet’s largest whale, studied by international scientists with the aim of protecting them. 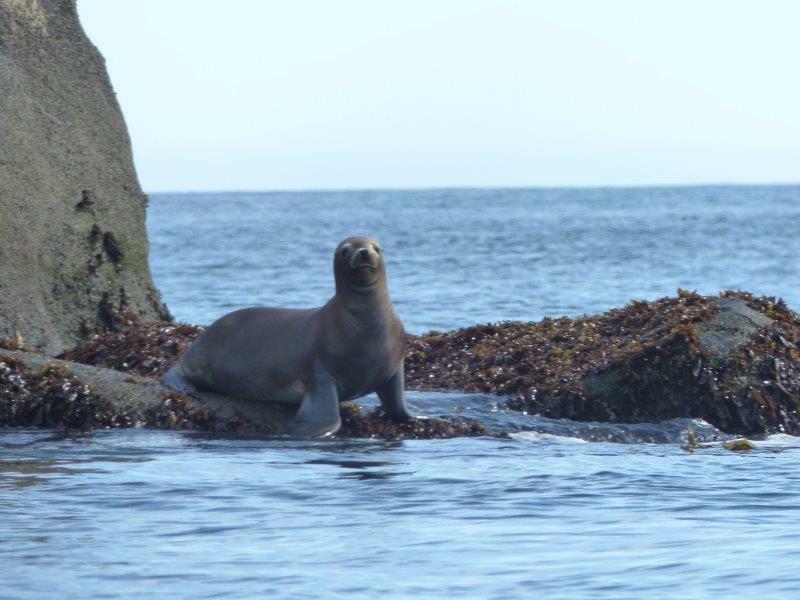 You will see lots of marine life doing the Islas Hermanas boat tour! 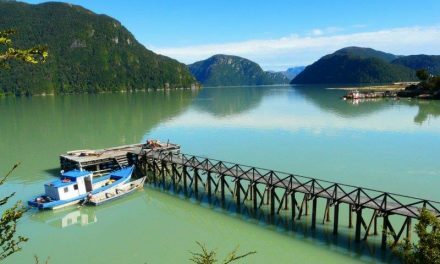 The Pitipalena Fjord, east of the island, is also an amazing place to explore by boat or, even better, by kayak and imagine Raúl Marín’s endless fishing spots both in its rivers, fjords and at sea. As well as beach walks there are also pretty forest walks available (Arrayanes or Chucao trail) and natural hot springs to chill out! And only a seafood allergy is an excuse for not trying the freshly caught exquisite fish and seafood! Tips: Bring a flash light. Electricity switched off during the night (generators). Also bring cash, no ATM available. Cars should fuel up in La Junta. 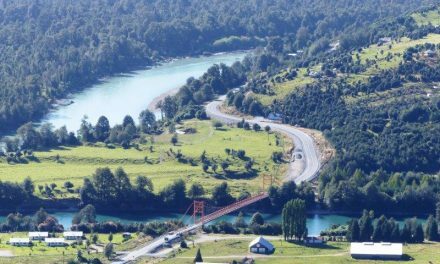 One of our favourite spots in the Carretera Austral! Welcome to paradise! 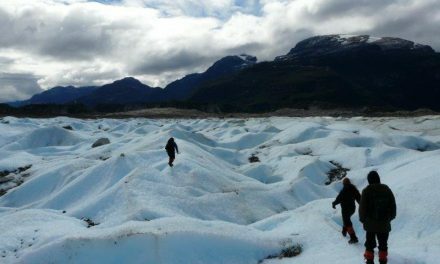 There are not so many accommodations available here so it’s probably wise to book when it’s getting busier. At Isla del Palena, conveniently located in the village, you get it all-in-one! Staying at the hosteria includes a yummy brekkie and all private rooms are ensuite (singles, doubles, matrimonials, triples). For more freedom opt for one of the 3 cabins (6 or 7 beds) with bathroom, kitchen and living room. We slept ourselves in of these cabins and we were comfortable, just don’t expect luxury. 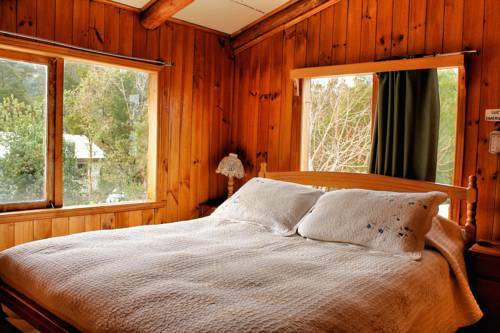 A fourth 10-bed fully equipped cabin with two bathrooms has been transformed into a hostal with 5 double rooms, offering a cheaper option for singles or couples travelling. The hosteria’s restaurant, wich is also open to the public, is an excellent choice, after a day’s sightseeing, for fresh and exquisite seafood dishes. Open year round.